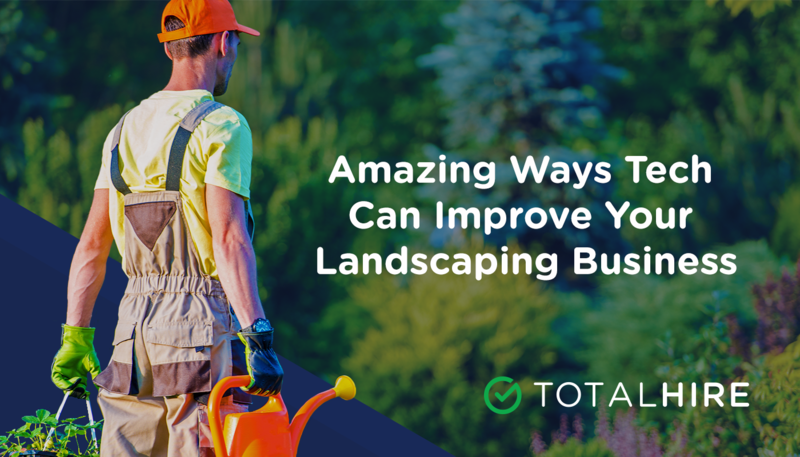 Whether you own or operate a landscaping business, you know first-hand that staying on top of your game is the best way to ensure you stay in the green. Today, that means taking on some tech — specifically, landscape management software. 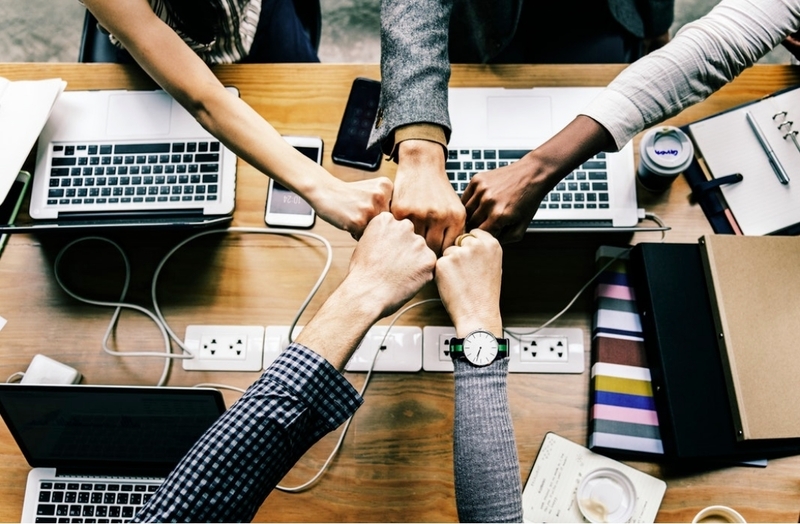 Businesses are held to a higher standard than ever before, and whether it’s customer service, job efficiency or an eco-friendly approach to business, the connectivity of our world means that word of mouth travels faster than ever before. This is really good for good news, and really bad for bad news. The most effective way to make sure there is as little bad news out there as possible is not to generate it in the first place. In other words, do great business. Management software can help your landscaping business by helping you stay on time, on-point and in the good graces of your client. Oh, and your business? The right tools can help it flourish. The best software for your landscape business is software created for your business. That’s why we love LMN: an agile and robust software solution designed specifically for the complex terrain of the landscaping industry. Here’s how LMN can work for your business. LMN can help you stay on schedule. Time management is one of the main ways businesses lose money. Landscaping businesses have it tougher than many, since they are at the mercy of the elements. This makes precise scheduling is even more important. An innovative tech solution like LMN will allow you to keep your crews on schedule and in the right place without having to hire extraneous staff to micromanage dispatch. LMN can help you price jobs. Innumerable hours are wasted every week pricing jobs, but software made for the landscaping business can actually correctly price jobs the first time. Not only will this save you time, but it will also save you money you could lose on inaccurate estimates. LMN can manage your customer service and sales. Customer service is a vital and extremely time consuming (and therefore costly) part of operating and profitable business. 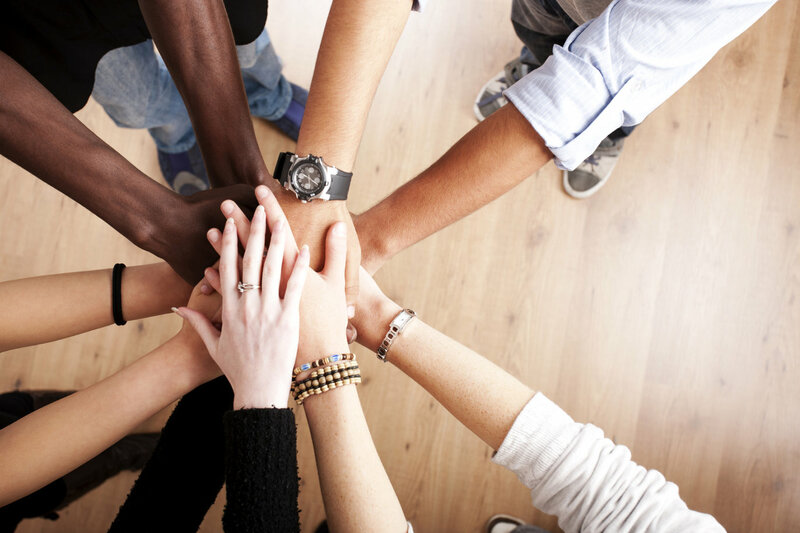 LMN offers an agile CRM to help nurture the best client relationships possible. LMN can track crew performance. Accountability of your staff is important. 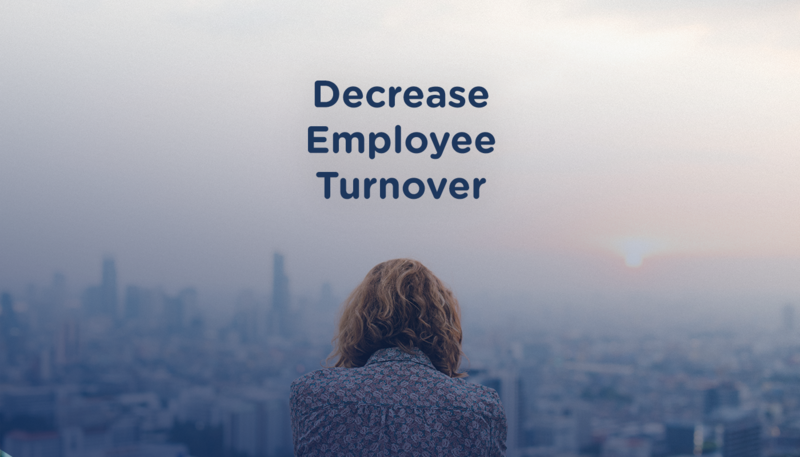 Not only does it help you reward employees who are doing a great job, but it can help you identify people who may need help. 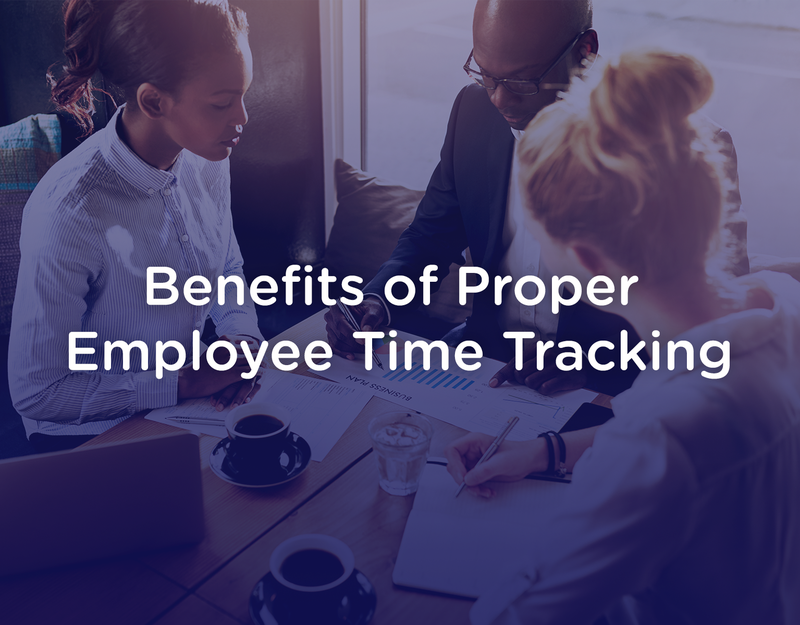 Time tracking tools will allow you to spot even minor issues before they start causing big problems. LMN can help your crews get to your clients. GPS and routing capabilities mean that your crews get where they need to go quickly and easily. This way they spend less time on the road and more time taking care of your customers. LMN integrates with QuickBooks. This is a powerful combination. LMN and QuickBooks integration allows you to link work to QuickBooks for simple and fast export of payroll and invoices. The QB Integration tools also allows you to use this information to analyze productivity and generate billing reports and job logs right away. 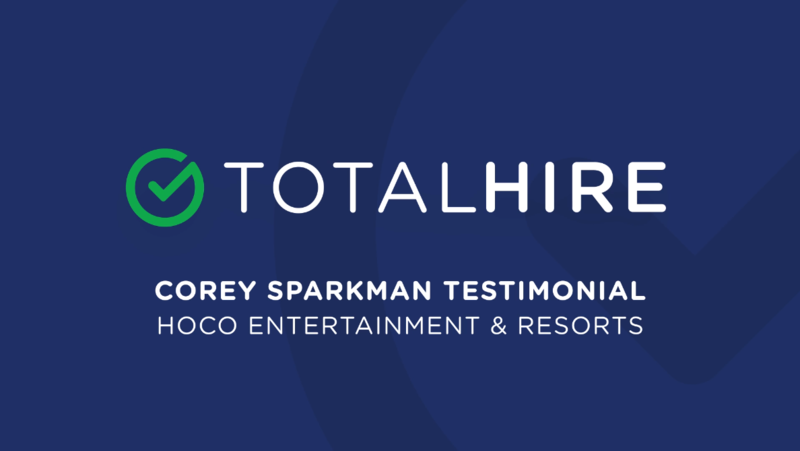 Streamlined, effective and cost-saving software solutions for your business: this is what makes LMN such an incredible investment in the success of your landscaping business — and it’s the reason LMN is one of TotalHire’s valued partners.